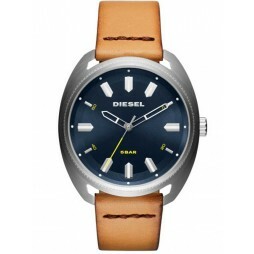 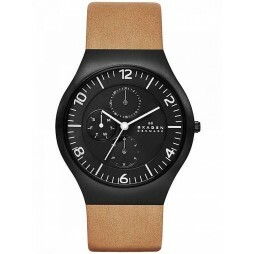 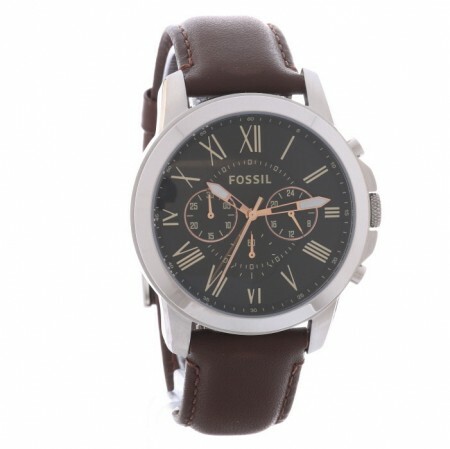 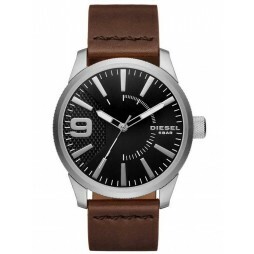 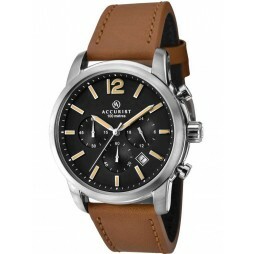 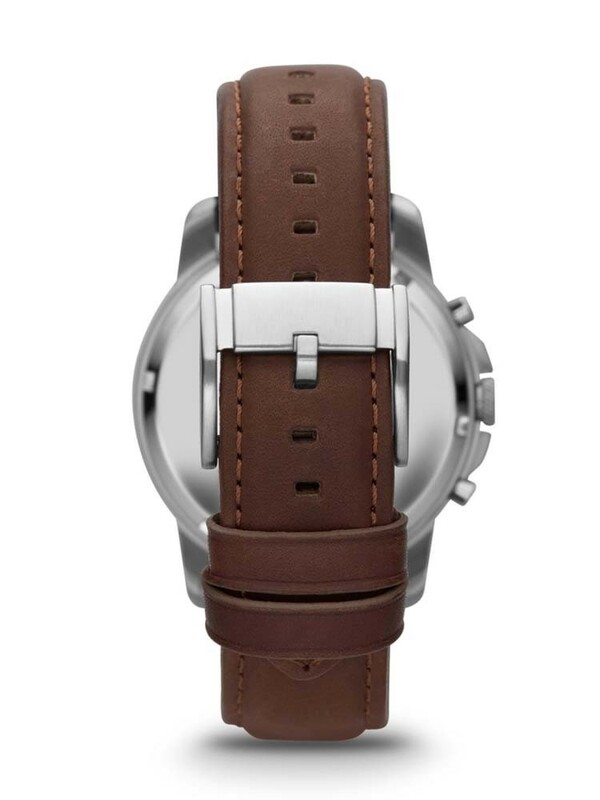 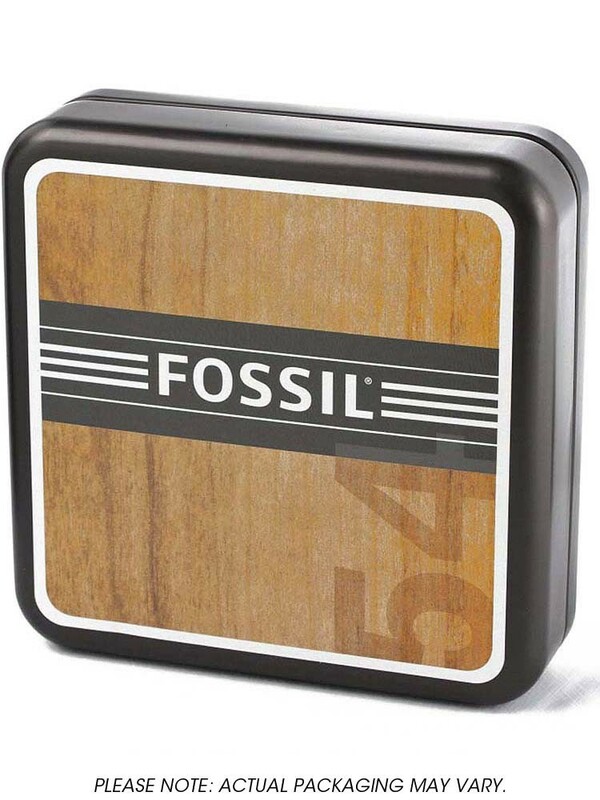 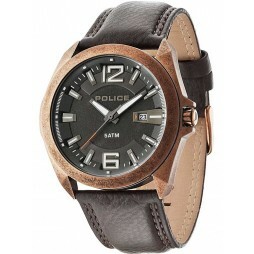 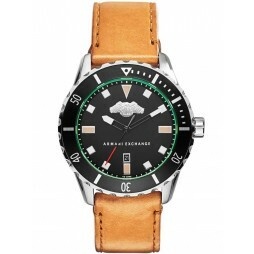 Fossil's Grant Collection presents this suave watch featuring a brown leather strap and stainless steel case. 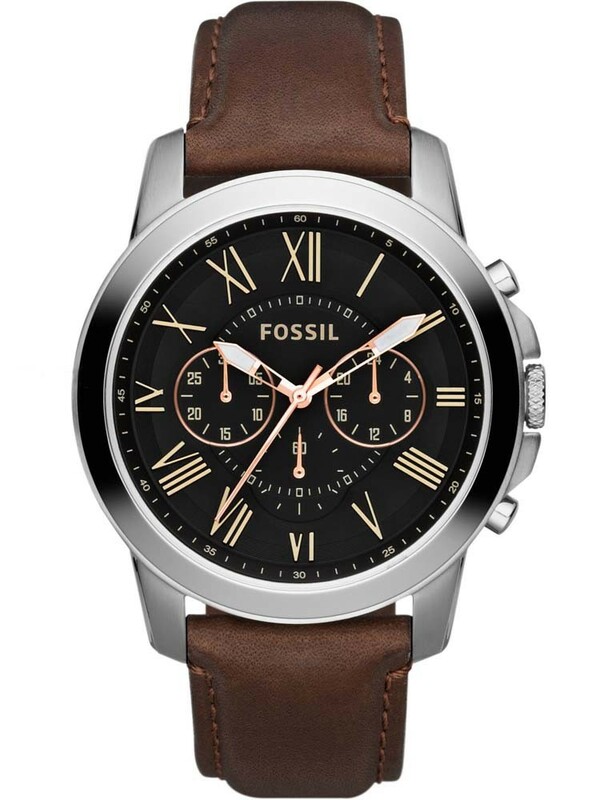 An impressive watch that also features a handsome black multi-dial with gold roman numeral hour markers modelled after vintage clocks. 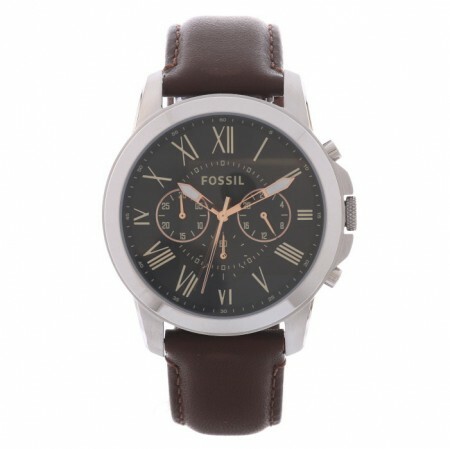 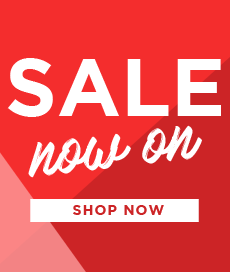 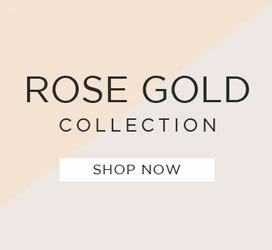 A gorgeous watch that is sure to please and make a great gift for that special someone in your life.